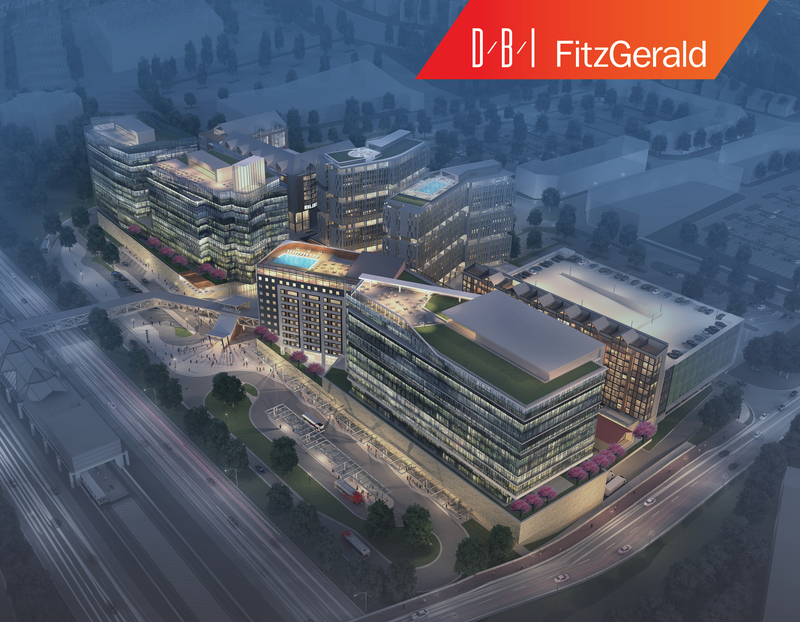 DBI + FitzGerald is a strategic partnership between two award-winning architecture and design firms that brings together outstanding design capabilities in two key market regions and sectors. 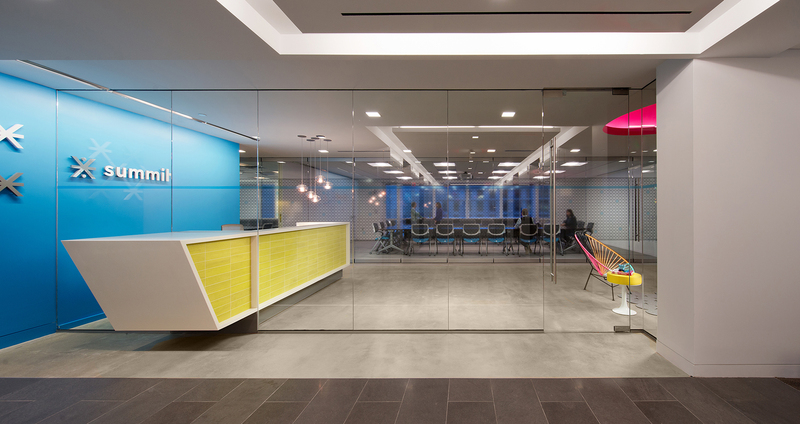 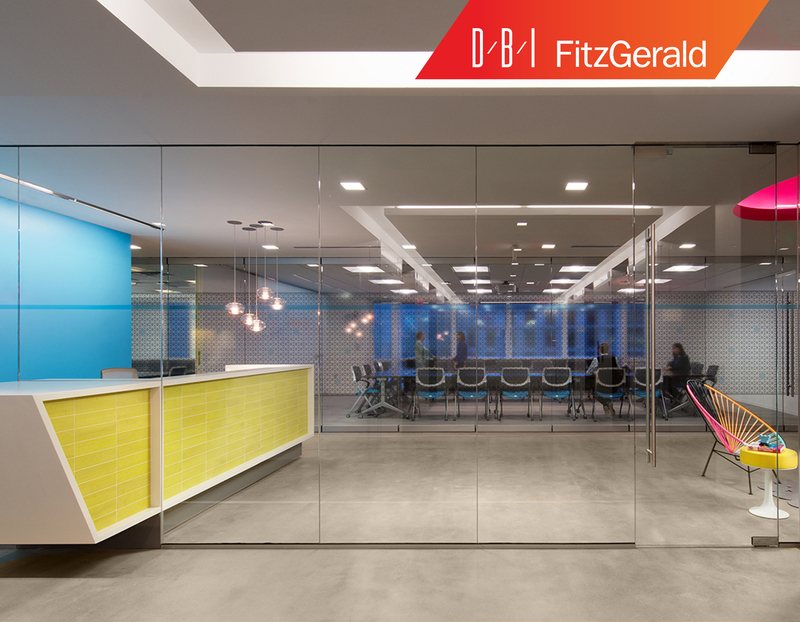 DBI, headquartered in the Washington, DC area, is a 45-year-old firm with deep expertise in commercial office architecture and interiors. 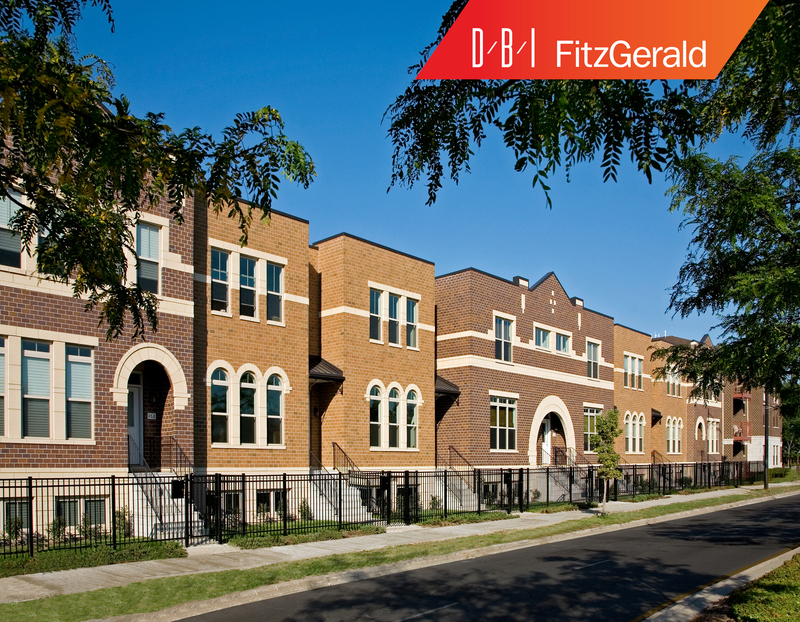 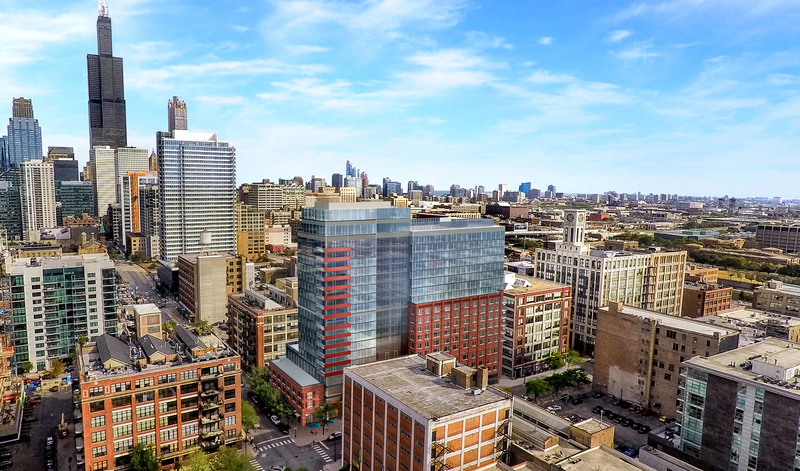 FitzGerald, headquartered in Chicago, offers a century of experience with the design of multi-family housing, mixed-use, and adaptive reuse projects. 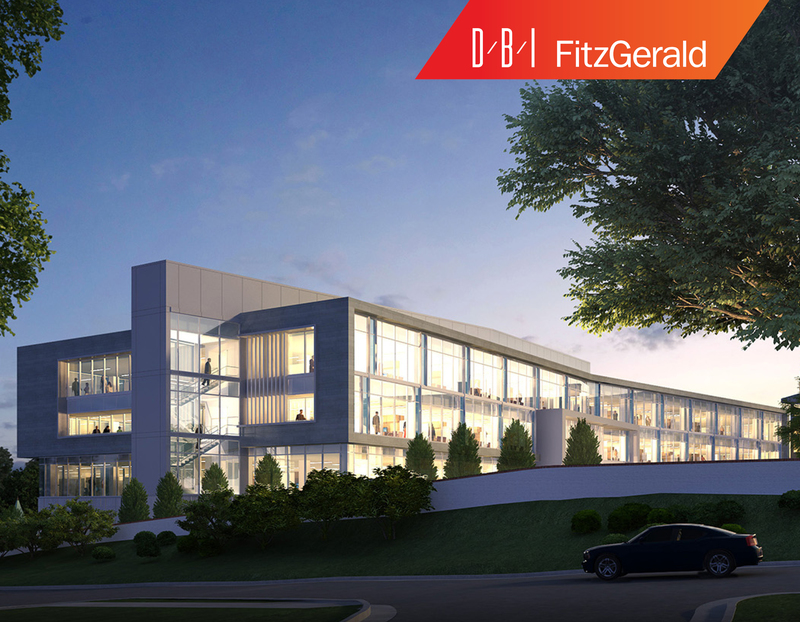 As mid-sized firms in the architecture industry—DBI has 40 professionals on staff and FitzGerald, 55—both companies have the capacity required to complete large projects while also thoughtfully engaging with every project’s meticulous details. 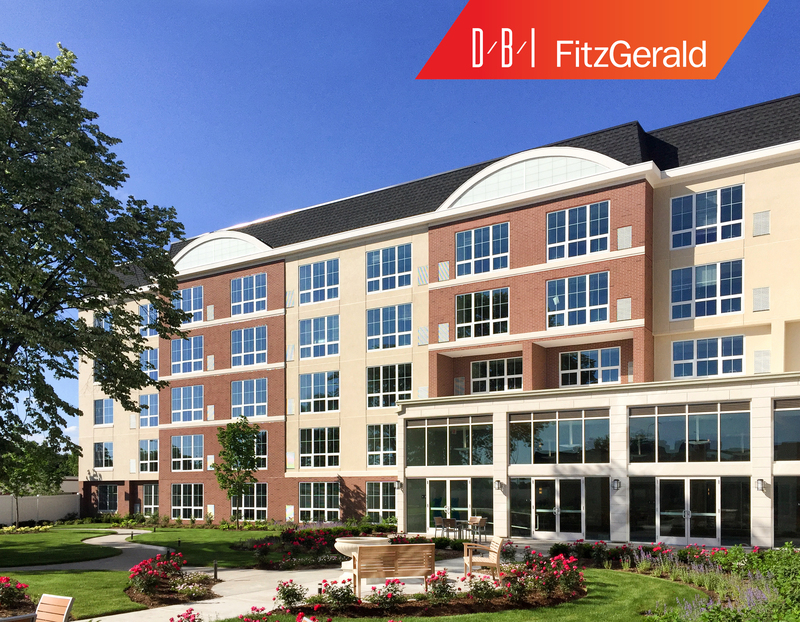 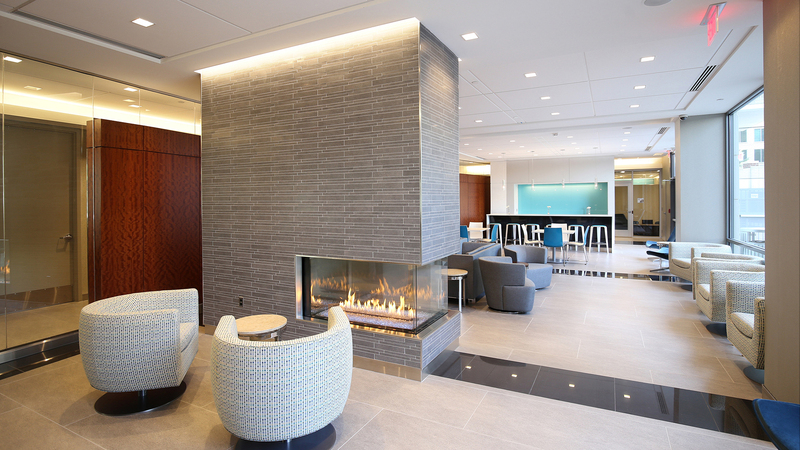 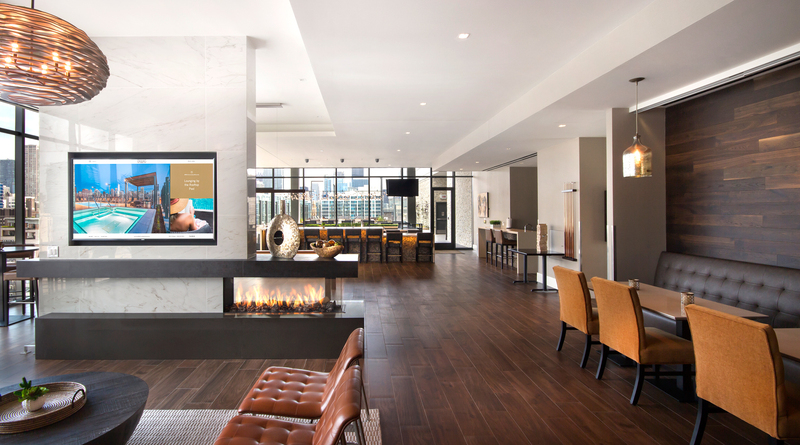 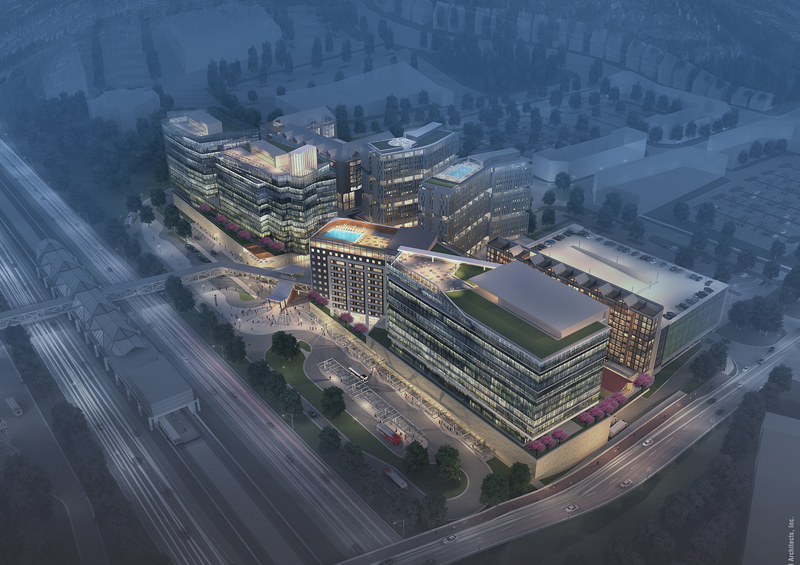 As DBI + FitzGerald, we provide office and workplace design, as well as multi-family and mixed-use design, nationwide. 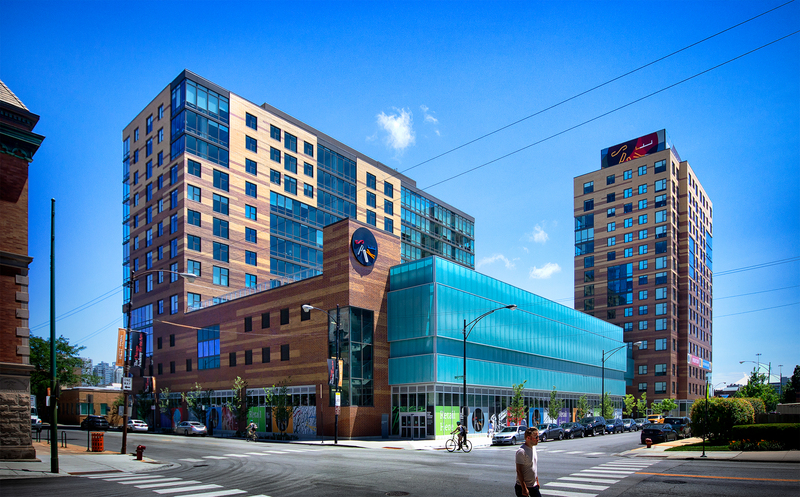 Our relationship began in 2016 and has been strengthened by our common objective of striving for robust and sustainable growth. 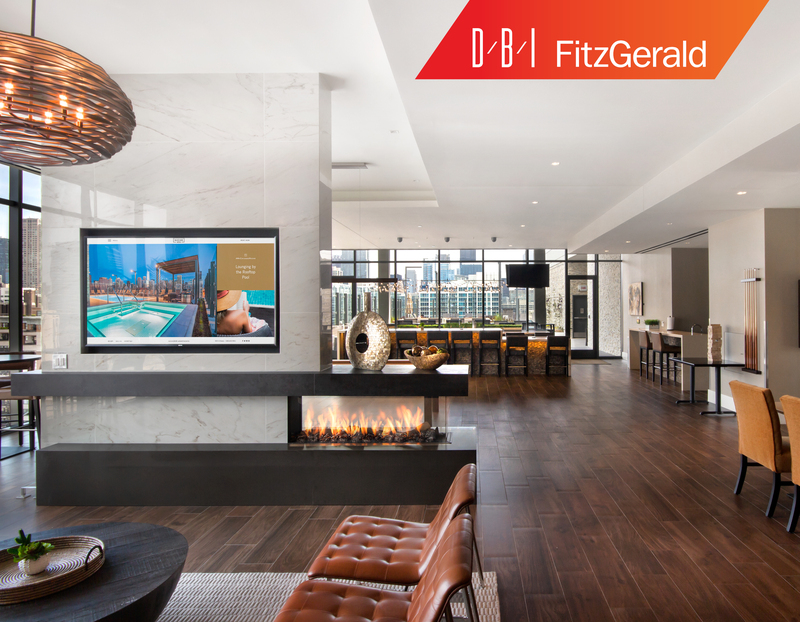 Together, we provide an exceptional level of design expertise that draws from the collective knowledge and multi-faceted talent of experienced leaders, architects, and designers.